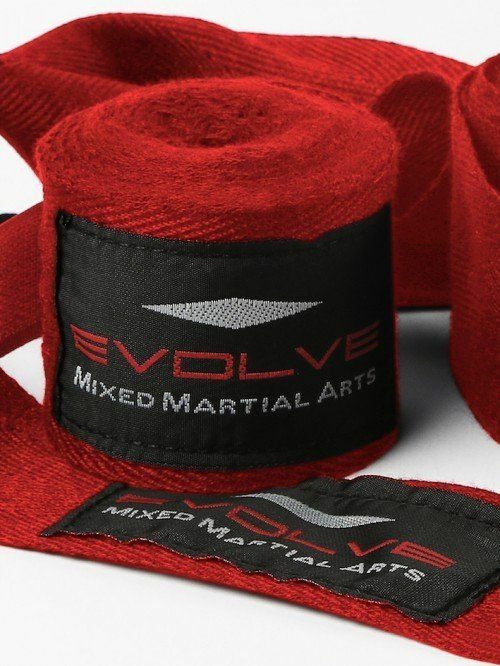 Created with performance grade cotton material, these handwraps not only provide protection but comfort throughout the most gruelling Muay Thai or Boxing sessions. Strike with confidence and stand out with the Evolve Handrwaps in red! An essential for any Muay Thai practitioner, you can never have one hand wrap too many. Our hand wraps stay true to the tradition of the art of eight limbs. 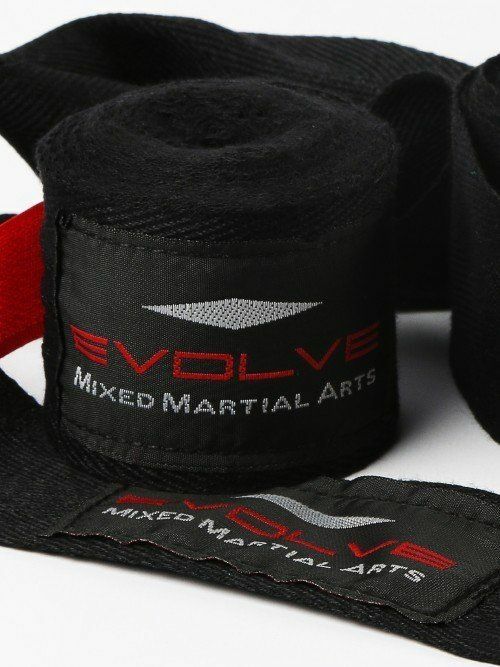 Made of high quality non-elastic cotton, our hand wraps will protect your hands and wrists well during training. 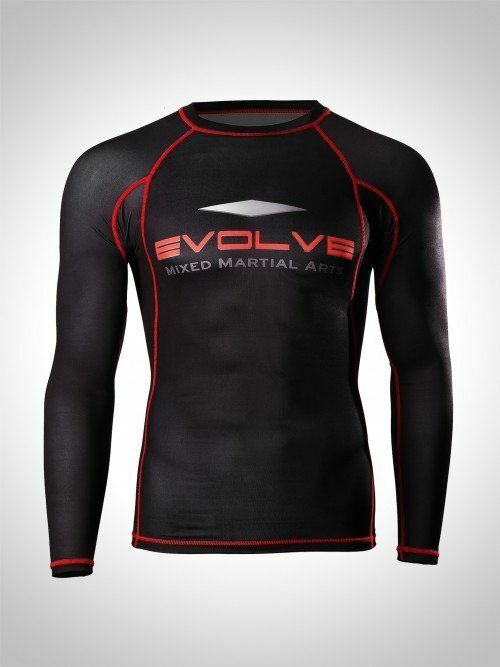 A must-have for no-gi grappling or to wear under the gi, the Primeiro Rash Guard will protect you and keep you cool through those intense sessions. Co-designed by our BJJ World Champions, it fulfills what the Warrior needs during training: protection, comfort and style. Available in classic black and camouflage. 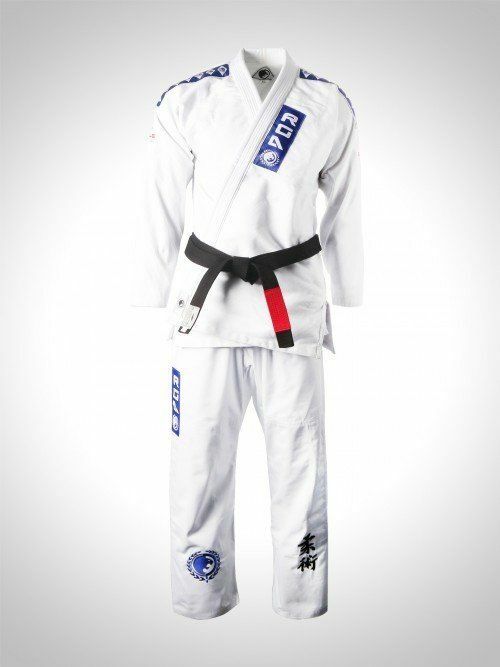 Pull a submission with the Evolve Renzo Gracie Jiu-Jitsu Gi. 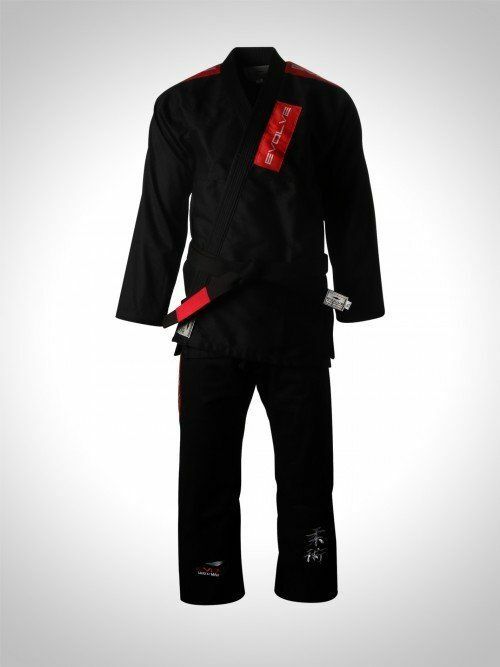 Whether it is for training or competition, this gi is durable enough to withstand your toughest opponents for years to come. Each promotion in the gentle art is a great accomplishment for the BJJ practitioner. 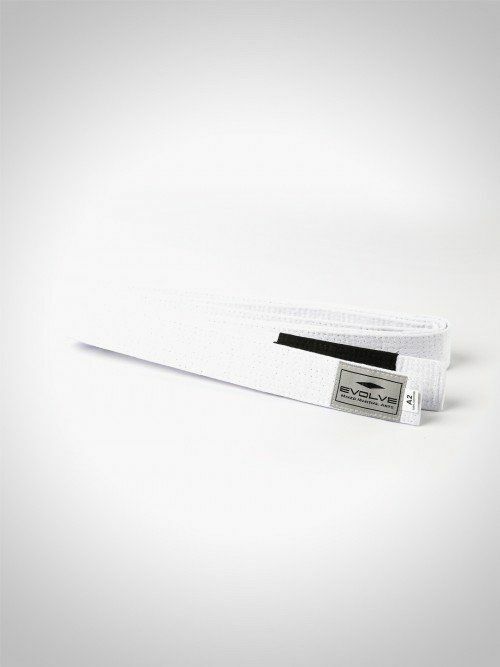 We understand that fully, that’s why our BJJ belts are crafted with great care. With vivid colors that will show your accomplishments in full glory, these belts are made to last you through thick and thin. Do you want to practice your high kicks and knees with ease? 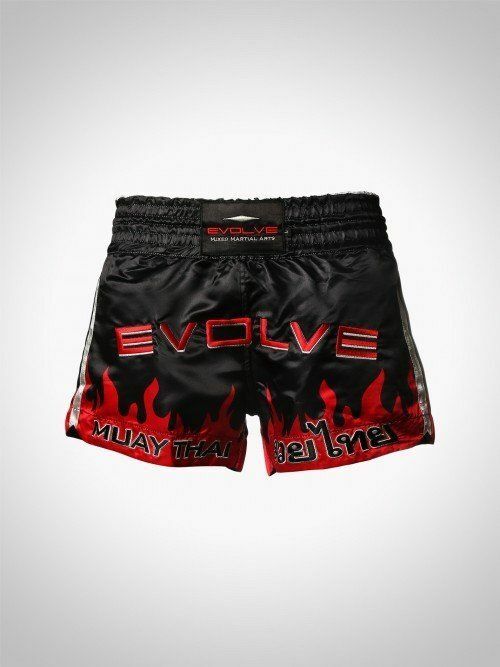 Then the Inferno Muay Thai Boxing Shorts are your perfect pair of shorts. Co-designed by our Muay Thai World Champions, they are as authentic as it can get! With an elastic waistband and extra-wide short trunks, you can be sure that your freedom of movement is anything but restricted.